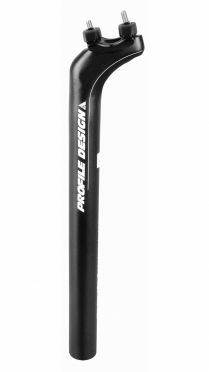 The Profile Design Fast forward carbon seatpost is a simple solution for achieving an aggressive aero position using a standard road bike frame. 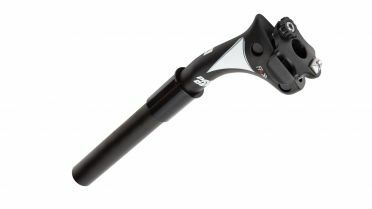 The seat post effectively changes a 73 degree seat tube angle frame to 78 degree and moves your position forward up to 38mm. 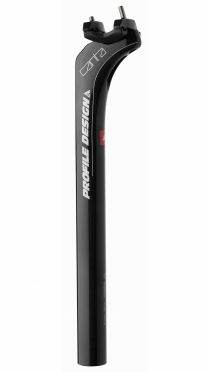 Not ready to pay the freight for a full-blown time trail bike, here's a solution that makes a lot of sense. 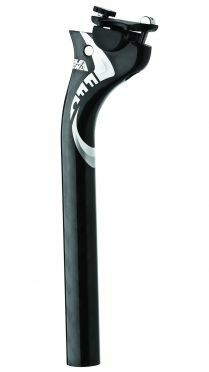 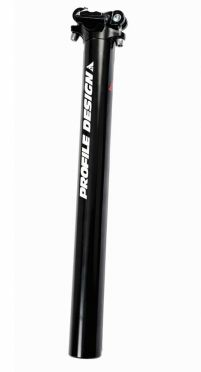 The Profile Design Fast forward Alu II seatpost is a triathlon and time trial specific seatpost that, when used with a standard road geometry frame, allows the rider to obtain a position commonly found with steeper seat-tube angled triathlon and time trial bikes. 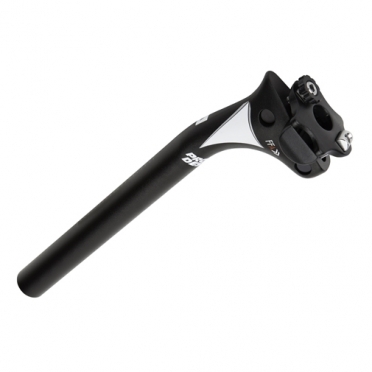 Works with both 27.2 mm and 31.6 mm diameters because of the included seatpost adapter.